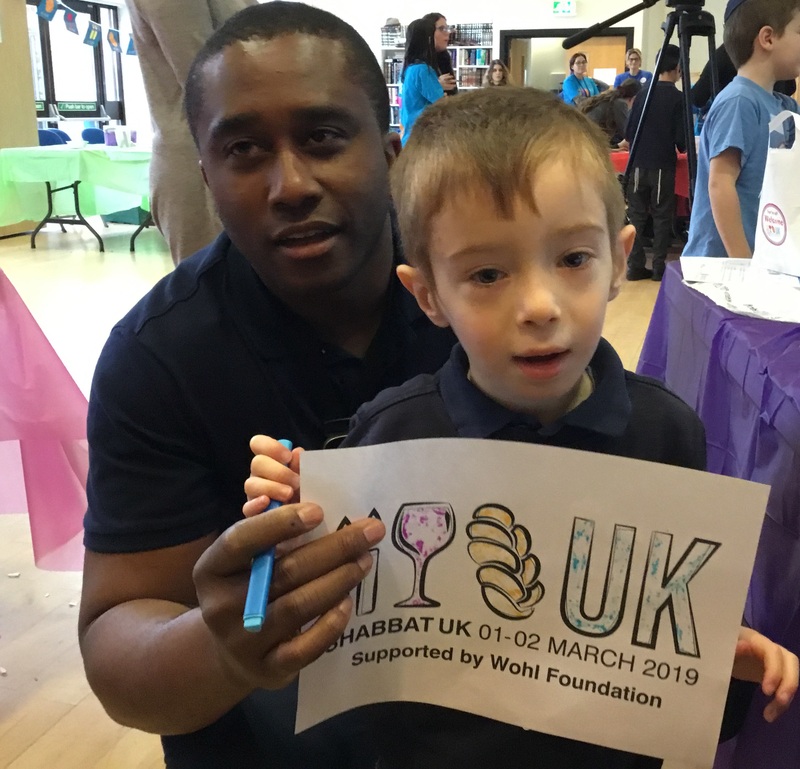 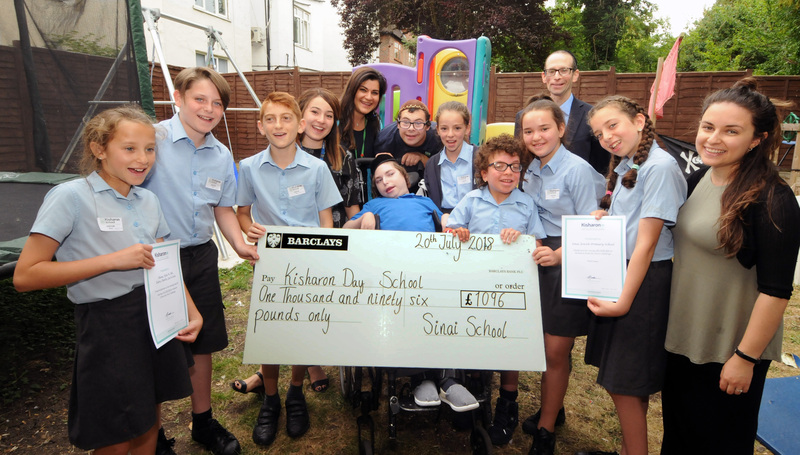 Pupils were invited to a ShabbatUK event hosted by Bushey Synagogue. 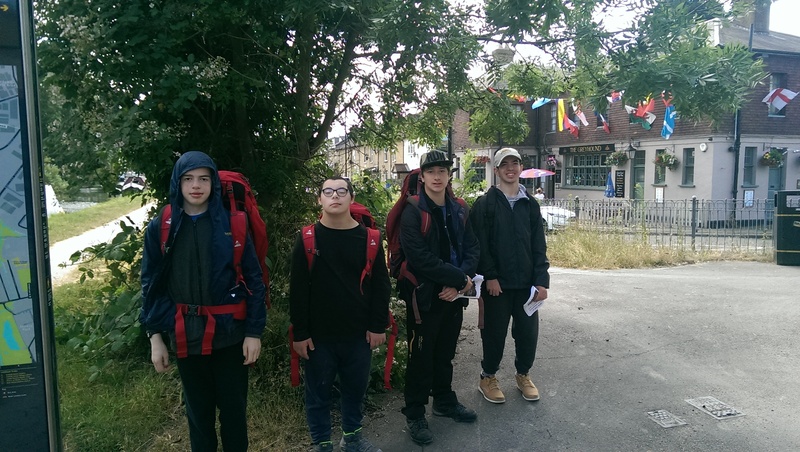 Pupils successfully complete their practice bronze Duke of Edinburgh exhibition. 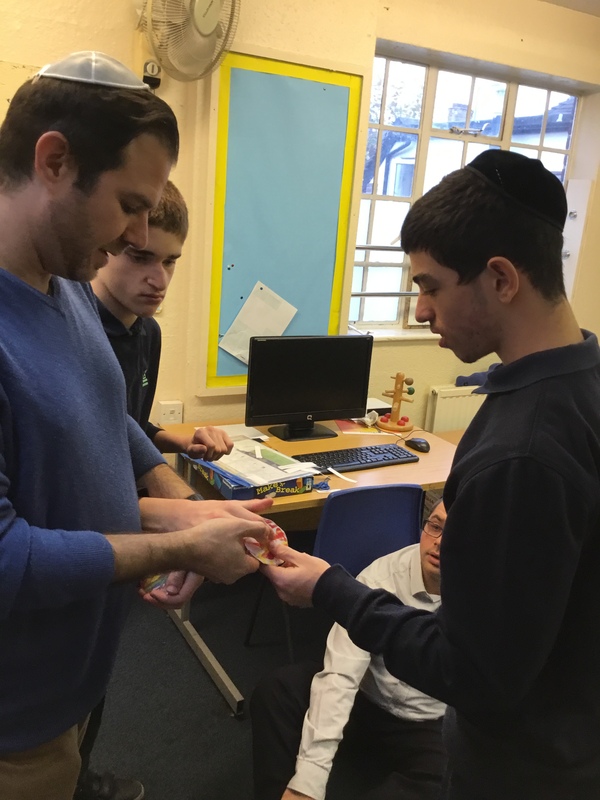 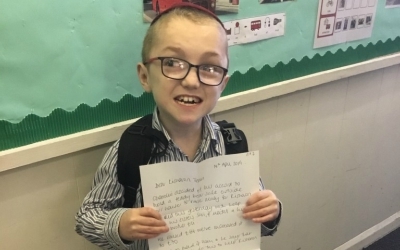 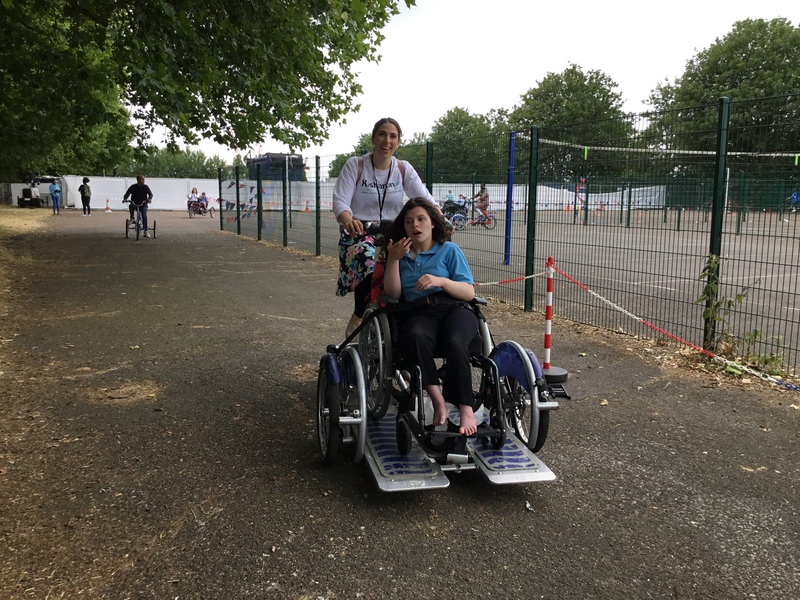 “The world stands on three things: Torah, the service of G-d, and deeds of kindness.” Kisharon looks at the person not the disability, teaching Torah, Middos and Mitzvot embracing and cherishing everybody’s special talent and bringing out the best in them.